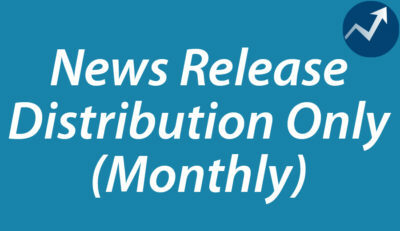 You supply a written news release each month and we’ll distribute it to hundreds of high authority leading news, TV, radio, and media websites. 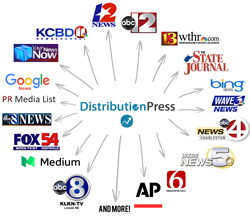 Choose this service if you would like to get massive exposure for your news releases at an affordable price. Choose this service if you would like to get massive exposure for your release at an affordable price. 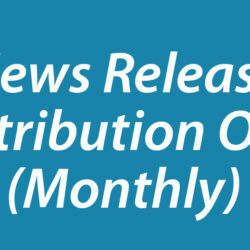 Your release can include an image (e.g. your logo) and a link to a video provided by you. You can also specify the date of release (please allow 2-5 days for approval). 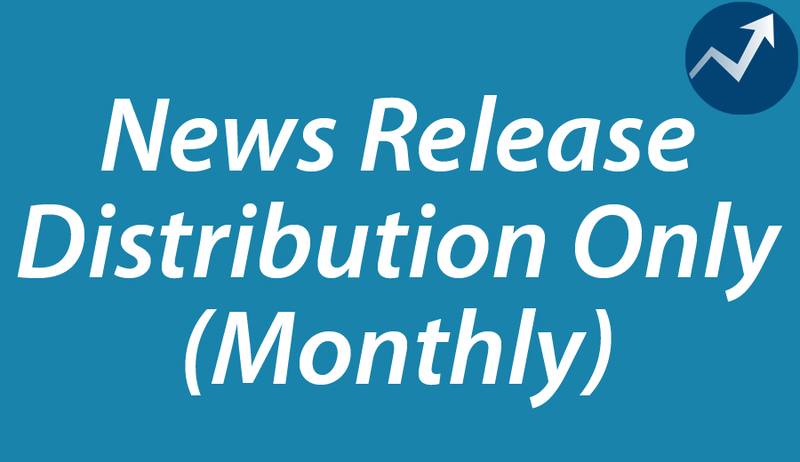 We’ll try to get your release distributed as close to your specified date as we can. 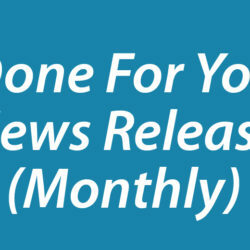 We guarantee that Google will pick up and begin indexing your release within 24-48 hours of going live, or we will create and submit a second press release for you for FREE! 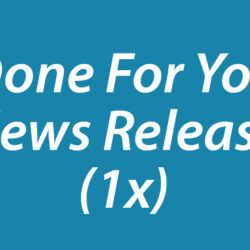 If you would like us to create a professional news release for you that will get you results, then please see our Done-For-You News Release Writing & Distribution Service.